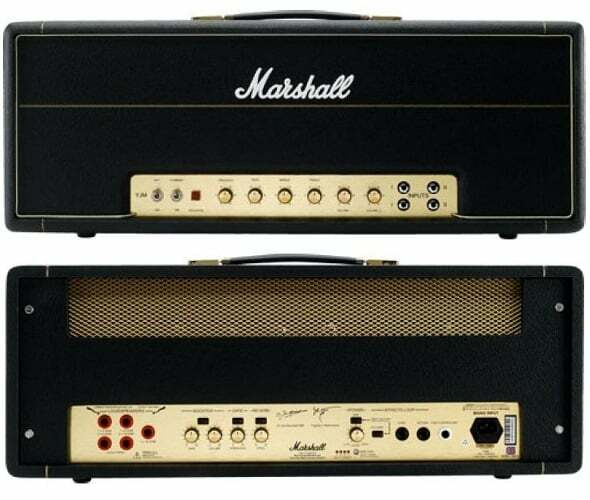 Now Marshall invites you to experience valve tone for yourself with our most accessible range of valve-driven guitar amplifiers ever – introducing the all-new, all-valve MA Series. The dual channel design provides an abundance of tonal possibilities, while the straightforward front panel layout and individual EQ sections means achieving the sounds you want couldn’t be simpler. 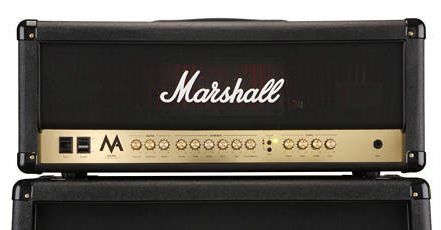 Hit the Channel selection switch and the uniquely voiced Overdrive channel lets you experience the full potential of Marshall valve power, from glorious bluesy crunch to hard driving rock and all points in-between. Engaging the Overdrive’s Boost function provides extra gain for both pounding metal madness and fret-burning solos alike. and volume in your unboosted overdrive tone only, allowing the jump from say crunch to metal instantly, via either the front panel or the included 2-way footswitch. Used in this manner, the Crunch Balance has the ability to create a pseudo third channel from the Boost function, further increasing the MA Series’ tonal spectrum and versatility. The 2×12″ MA100C and 1×12″ MA50C combos both contain the newly developed AX-75 speaker, custom-voiced to match the tone, feel and response of the whole MA Series perfectly. These speakers can also be found in the new full-sized M412A and M412B 4×12″ speaker cabs.